Are you in Bran and wanna have fun? 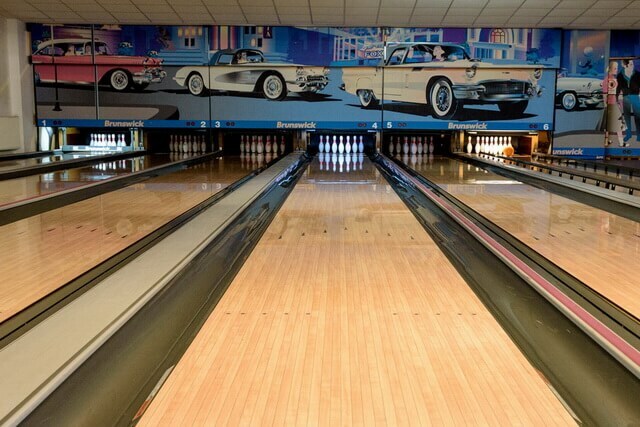 Come to play Bowling! Come with your gang - friends, family, kids - have fun and enjoy yourselves. 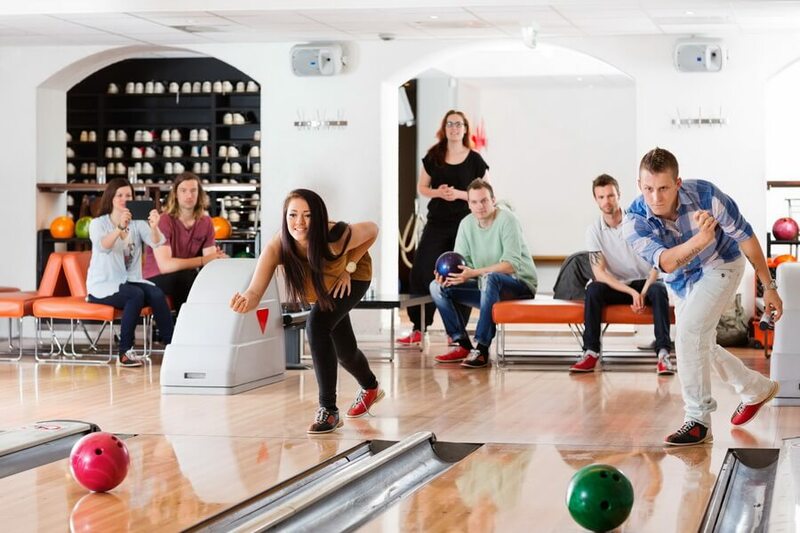 Bowling is a competitive and engaging game, but at the same time, relaxing and cheerful. 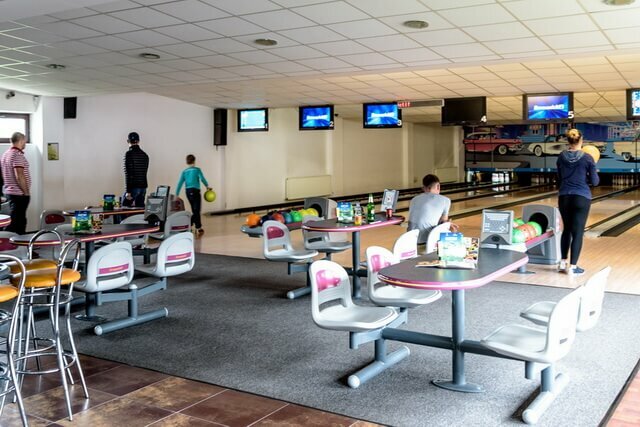 Bowling can be played by anyone, even by the little ones, for them we have both light balls and special equipment. 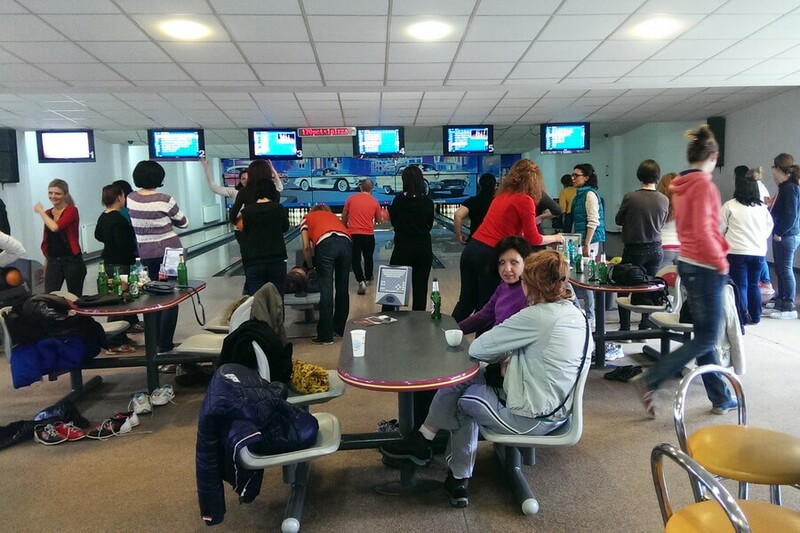 "La Lupi" Bowling gives you everything you need to feel good and have fun. 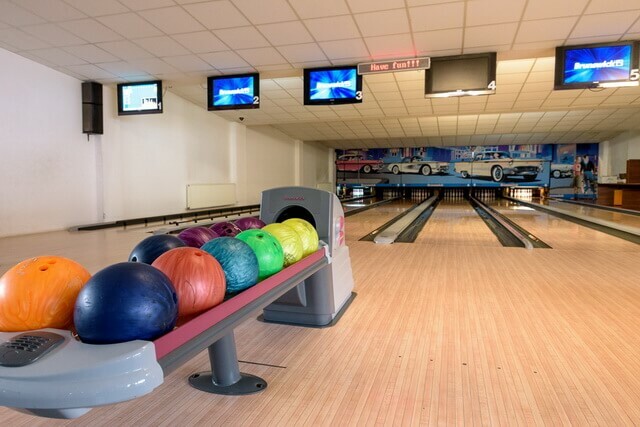 We have 6 tracks prepared for you, special shoes, balls of different sizes and weights, plus a bar where you can serve a soft drink, a coffee, etc.